With origins thought to date back as early as the 16th century, the kilt is a classic style steeped in heritage. This season’s design is handmade by a traditional Scottish kilt maker from premium Italian cloth. 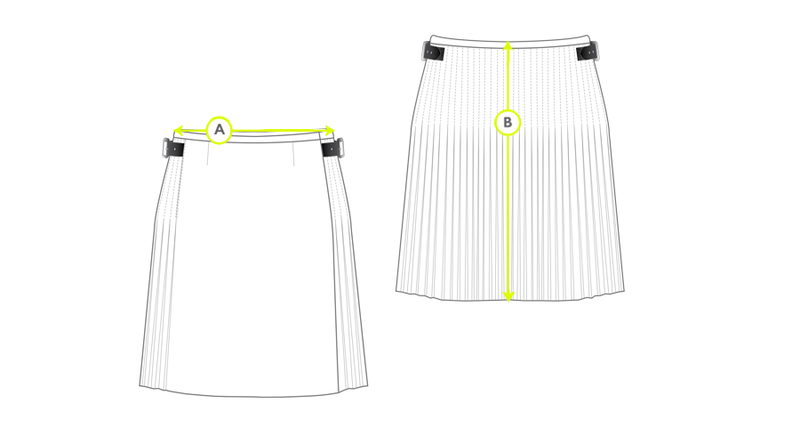 The classic A-line gives a structured, flattering shape, while the apron-fronted design is cut to sit on the hips and finish just above the knee. Traditional leather side buckles allow you to adjust the shape as you see fit, creating added versatility. 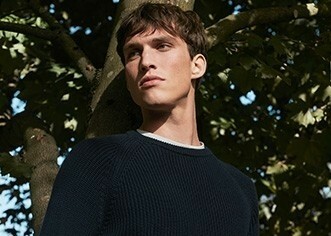 Wear it with a Classic T-Shirt and top with a Fine Merino Jumper for a timeless combination.